You put out the drinks, snacks, tables and chairs... We come to you with all of the supplies and knowledge to paint a beautiful painting! Don't know how to keep the kids entertained? 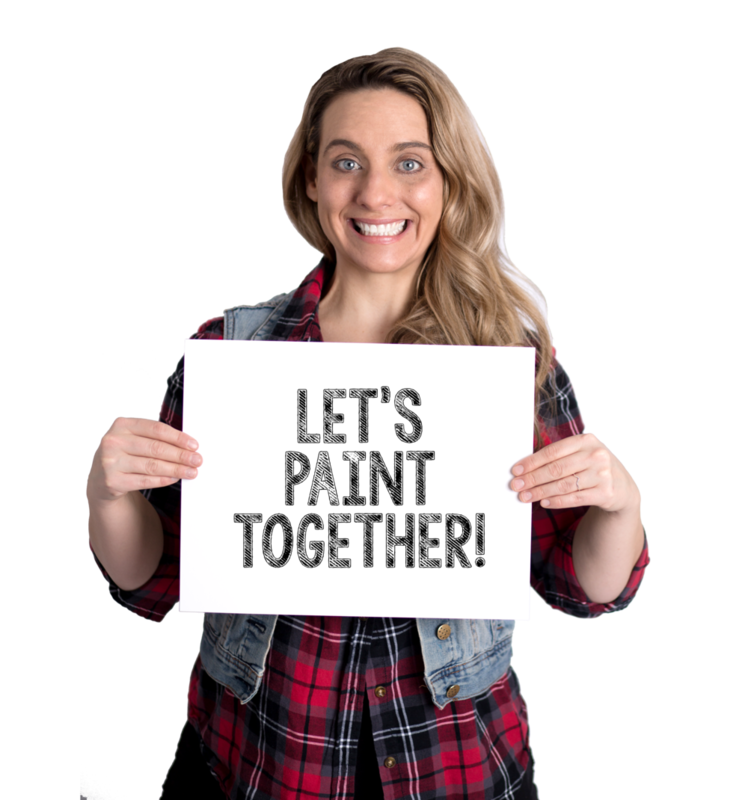 Let them discover a new creative outlet by having a paint party! Let them embrace their own uniqueness, and possibly find a new passion they can focus on. Fun games and giveaways are also included within this 1-2 hour party! $200 for up to 8 kids. $15 for each additional painter! Each event is different! Let us help you plan an epic themed party, your bachelorette party, corporate party... the list goes on. Tell us what you want, we'll make it happen>> BOOK NOW. OR Join in on one of our Public Events>> GET YOUR TICKET.